WhatsApp serves a great quality of chat environment using its application. It is one of the cheapest mediums of conversion. It uses a low amount of Internet which is cheaper from SMS or MMS and provides all facilities for chatting like sending text, images, videos, audio and nowcalling facilityis also available on WhatsAppwhich makes it most popular almost to the all generations. Conversation on WhatApp is cool, but can you create a fake WhatsApp conversation? 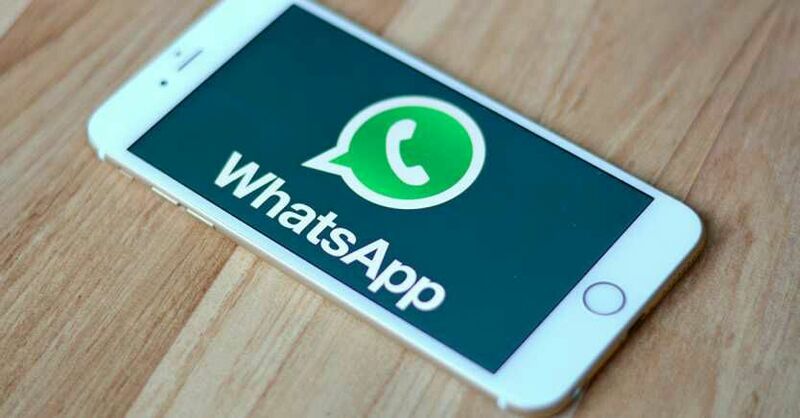 Here is a way to create a fake WhatsApp conversation using an Android application. Creating a fake on WhatsApp using below app is simple and conversation totally looks like an original WhatsApp conversation. To create a fake conversation on WhatsApp you need to follow the following steps. Follow Below Mentioned steps to Know More. • After installing Yazzy app open it, You will see number of social media platforms select WhatsApp from the list. • Now app will takes you to fake conversation creating page. Skip the introduction. • To change profile picture tap on blank profile pic and upload the pic which you want to display on fake chat conversation. • To change name click on name, now a new window will be displayed, here you can change name and online status. • Click on ' ' icon to add fake messages and images, to change date, background image and status bar style click on menu option in right upper corner. • After creating fake WhatsApp conversation click save option. The fake conversation will be saved in your gallery. Enjoy! & Take Fun with your Friends!